Peatmore Press has posted a new general knowledge quiz. This time the questions are all about Spring and Springtime. 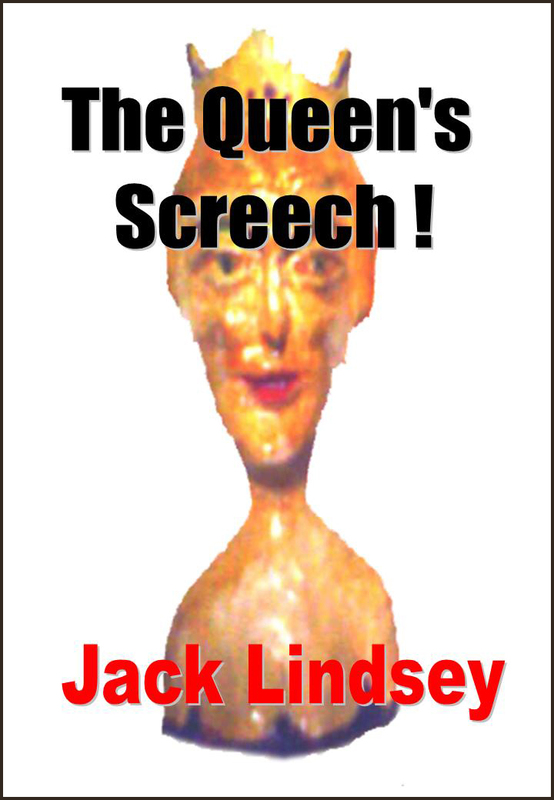 Entrants have the chance to win a download of the Jack Lindsey audio book, “The Queen’s Screech”, (four available). The answers will be posted on 8 May.